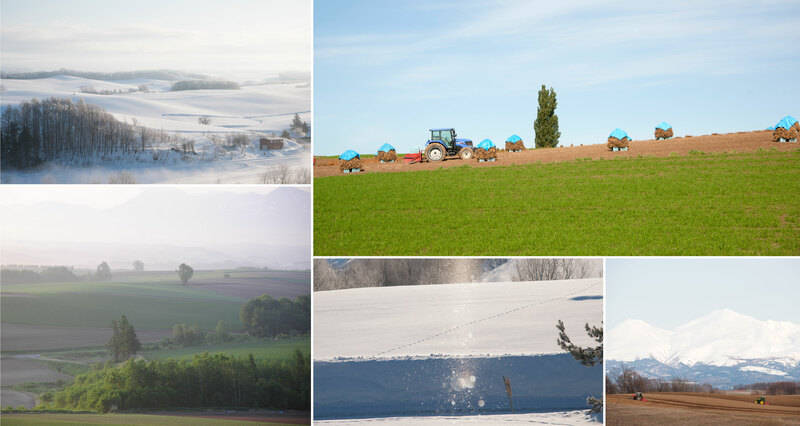 About "With you"Come for experiences and agricultural vistas you’ll find nowhere else! 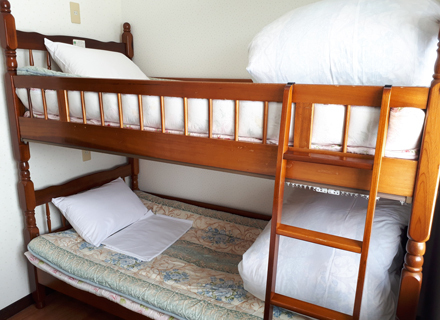 Choose from three types of rooms. Select a room of the type that suits the purpose of your stay and your sightseeing plans. 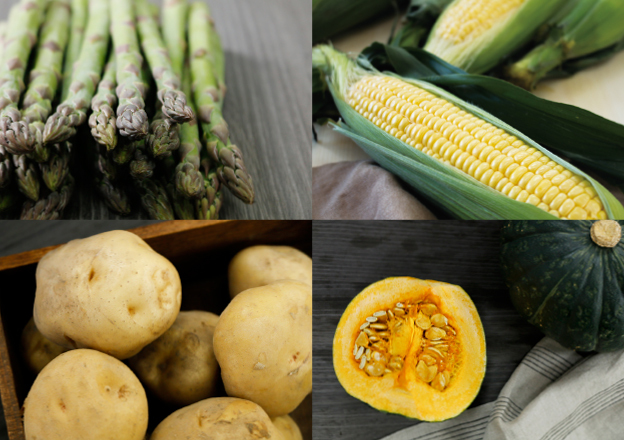 Enjoy cuisine made from vegetables harvested at our farm. 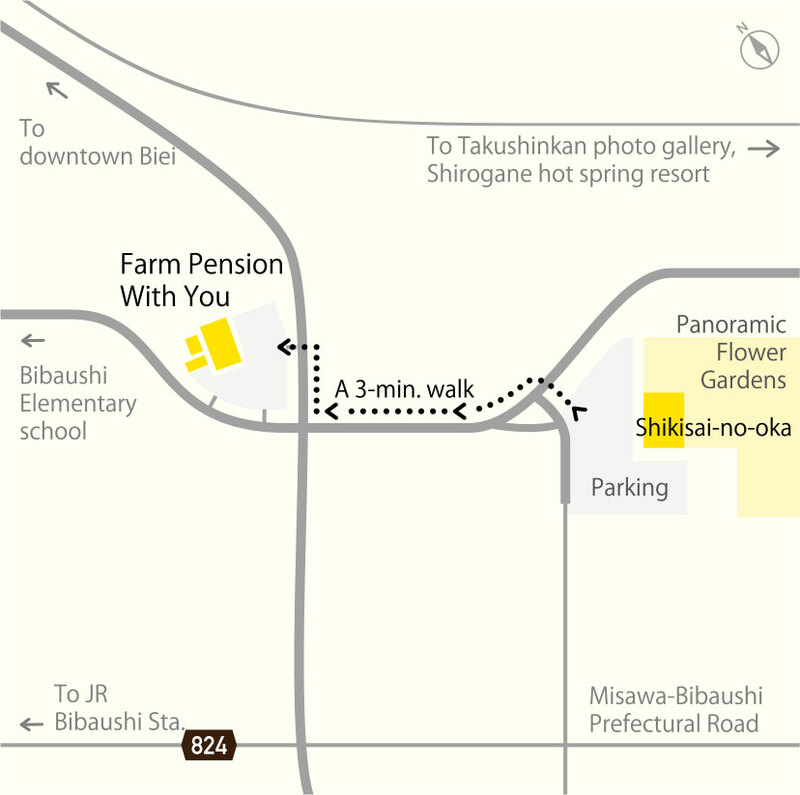 About a 3-minute walk from the panoramic flower gardens of Shikisai-no-oka. 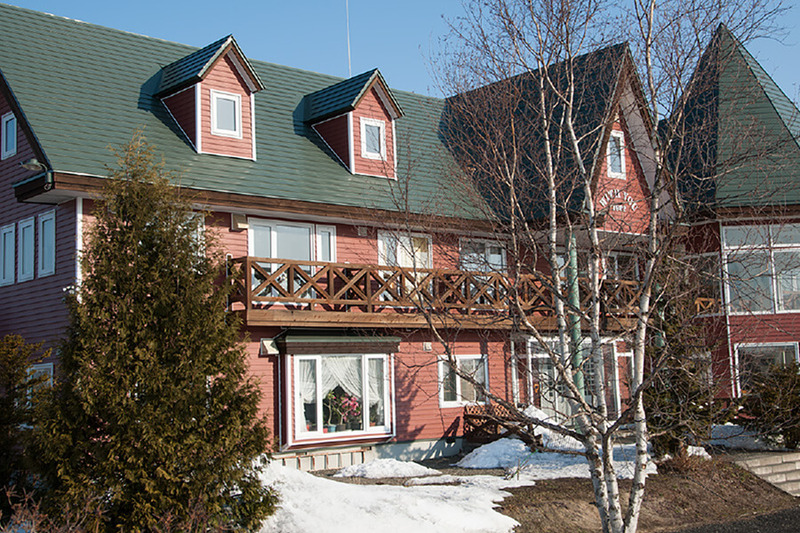 After enjoying sightseeing in Biei, relax at a farm lodge. - From JR Biei Sta. : 15 min. - From JR Bibaushi Sta. : 3 min. Take the JR Furano Line to Bibaushi Station, then walk 25 minutes. - From Tokyo Haneda: 95 min. - From Osaka: 115 min. - From Nagoya: 100 min. 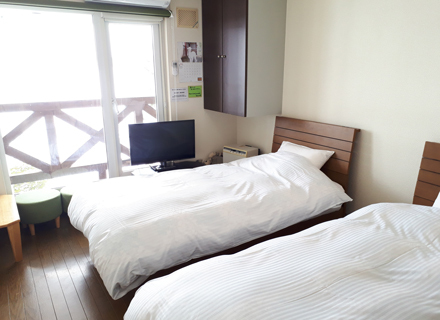 - From Asahikawa Airport to Pension With You by car: 30 min.